It was win No. 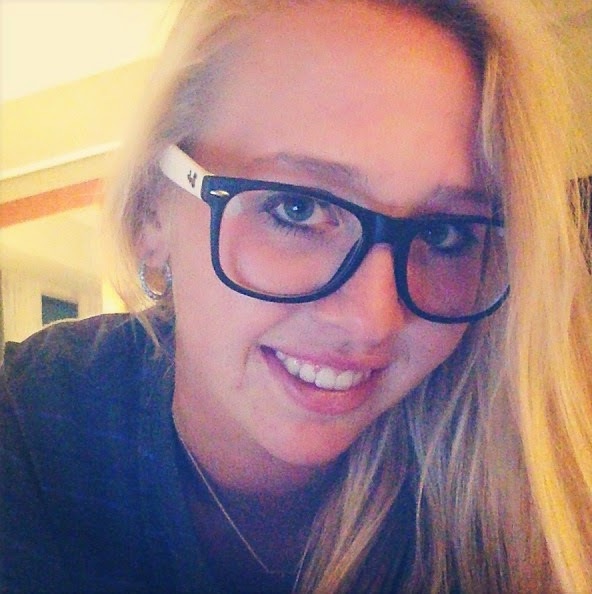 2 of 2014 for Jessica Korda at the Airbus LPGA Classic. And what a way to get it, emerging from a pack of stars and growing superstars that included Michelle Wie, Lexi Thompson, Charley Hull and Anna Nordqvist. Korda finished at 20-under 268 with a 65 in the final round. Earlier this year Korda won the Pure Silk-Bahamas LPGA Classic. Her win in Alabama was the third overall of her LPGA career. And she's still just 21 years old. Korda finished 41st on the LPGA money list in 2012, the year of her first victory. In 2013 she improved to 25th. After winning in Alabama, Korda leads the 2014 LPGA in both money and scoring average.